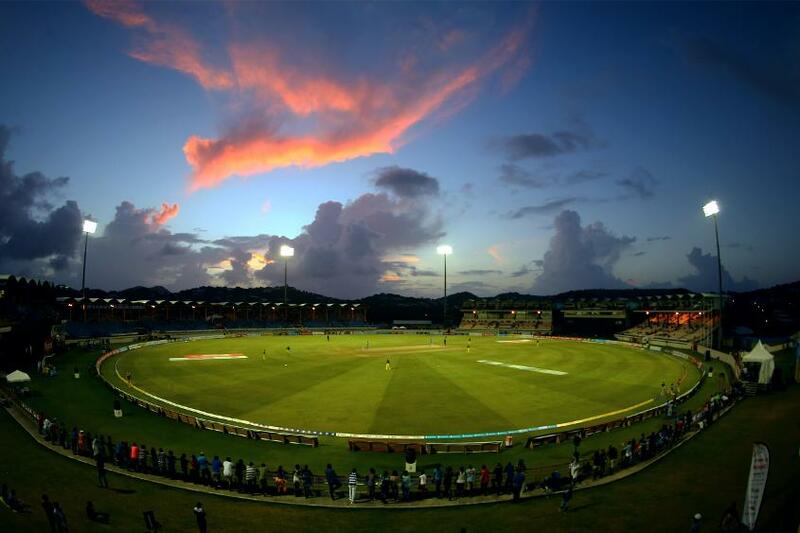 The ICC Women's World Twenty20 2018 will be played at three venues in the Caribbean. Antigua and Barbuda, Guyana and St Lucia were today announced by the International Cricket Council (ICC) as the venues for the ICC Women’s World Twenty20 2018, which will be staged from 9-24 November. Hosts Windies will defend the title they won with an eight wicket victory over Australia in Kolkata in 2016. 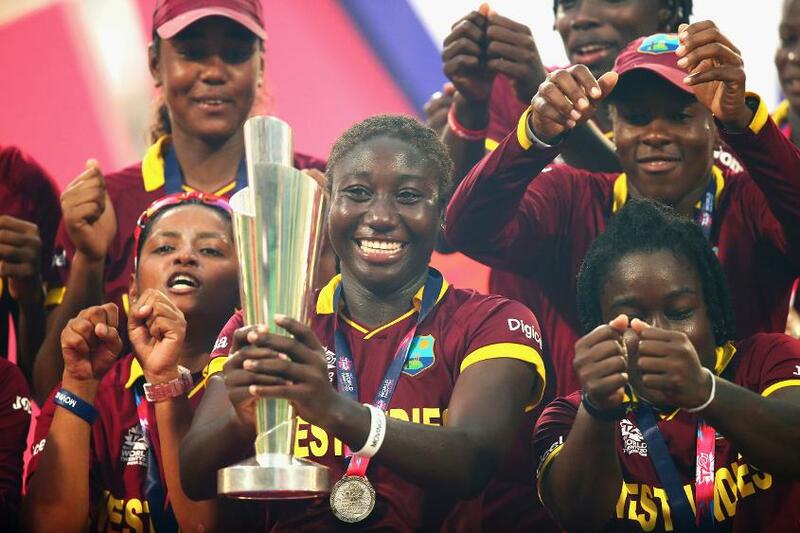 Stafanie Taylor, who was named as captain of the ICC Women’s T20I Team of the Year 2017, won the player of the series award in India and is expected to once again lead the Windies in front of a passionate home crowd. 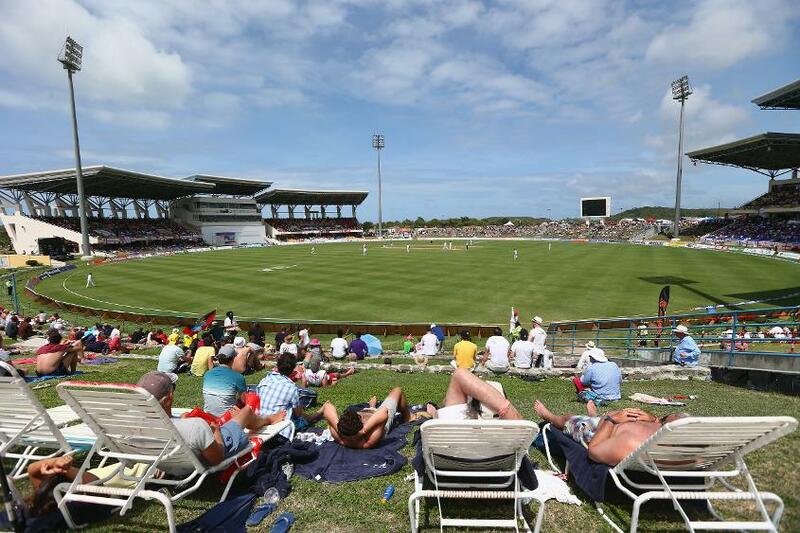 The three venues were selected by Cricket West Indies through a bidding process and have been ratified by the ICC. The preliminary round matches will be held at the Guyana National Stadium and Darren Sammy Stadium in Saint Lucia, while Sir Vivian Richards Stadium in Antigua and Barbuda will stage the two semi-finals and the final. ICC Chief Executive David Richardson said: “We are delighted to have Antigua and Barbuda, Guyana and St Lucia on board as hosts for the ICC Women’s World Twenty20 later this year. ICC Women’s World Twenty20 2018 Tournament Director Jennifer Nero added: “We are excited to be hosting the very first stand-alone ICC Women's World T20. This will add to the established passion for women's cricket throughout our Region. This is significant not just for the advancement of the sport of cricket but also for the potential for sharing with the world the many irresistible offerings of the beautiful countries of the West Indies. The hosts will be joined by New Zealand, India, Pakistan, South Africa, Sri Lanka and world champions England who have all achieved qualification. The remaining two spots will be taken by Bangladesh, Holland, Ireland, Papua New Guinea, Scotland, Thailand, Uganda or United Arab Emirates, all of whom will compete in the ICC Women’s World Twenty20 Qualifier in the Netherlands from 3-14 July. The November event in the Caribbean will be the first stand-alone ICC Women’s World Twenty20 after the past six events were played alongside the men’s event. The Caribbean hosted the ICC Cricket World Cup in 2007 and then staged the ICC World Twenty20 in 2010 when the league matches of the women’s tournament were played in St Kitts, while St Lucia hosted the two semi-finals. The final in Barbados was played after the men’s final and was won by Australia when they beat New Zealand by three runs. The details of the tournament, including groups and fixtures, will be announced in due course.